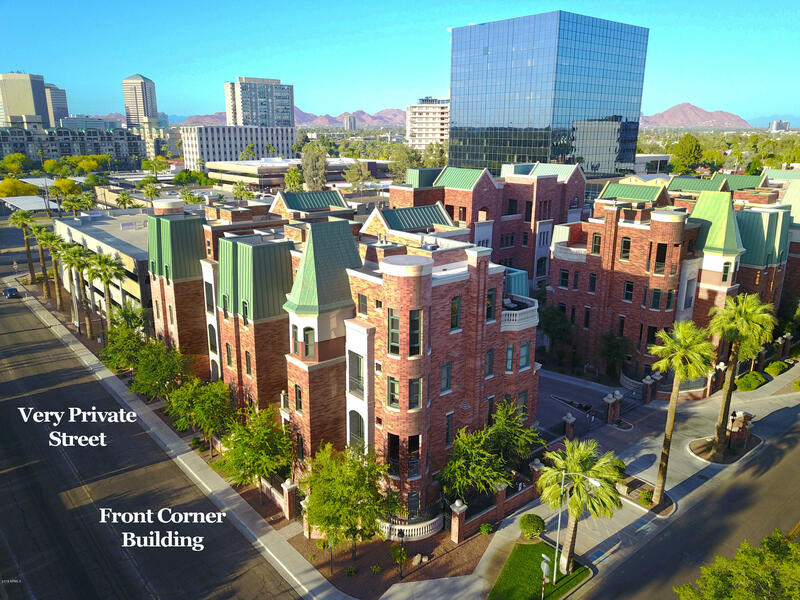 The 6th largest city in the United States, home of over 1.4 million residents, and the capital of Arizona, is the remarkable City of Phoenix. 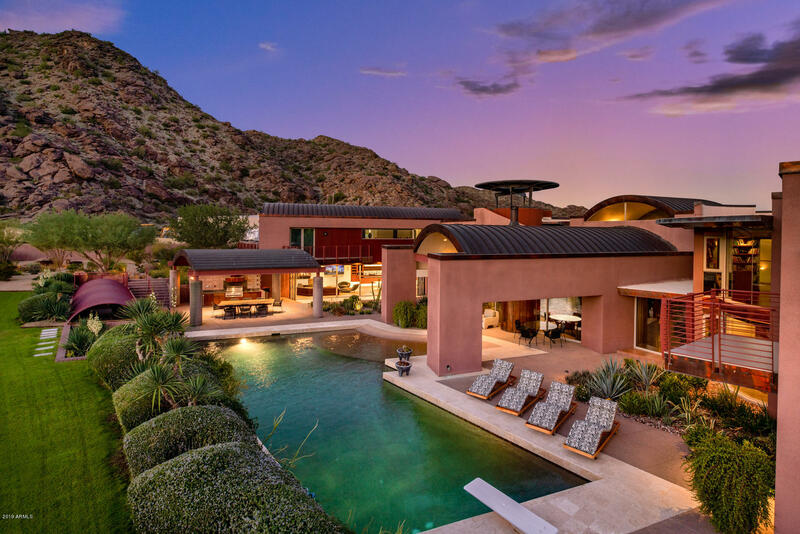 Phoenix, Arizona, is composed of over 500 square miles and exceeds Los Angeles, California, in geographical size. 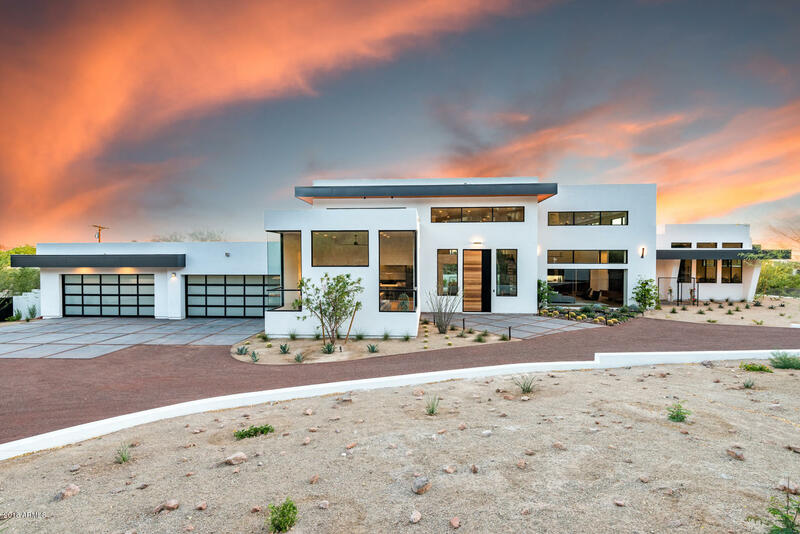 Boasting gorgeous weather and abundant natural beauty, Phoenix is a wonderful place to vacation and an even better place to buy a home. 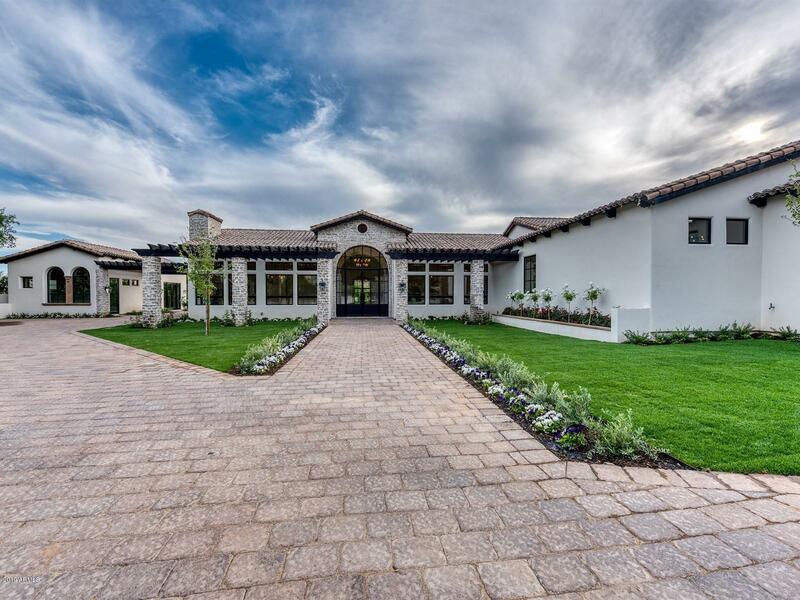 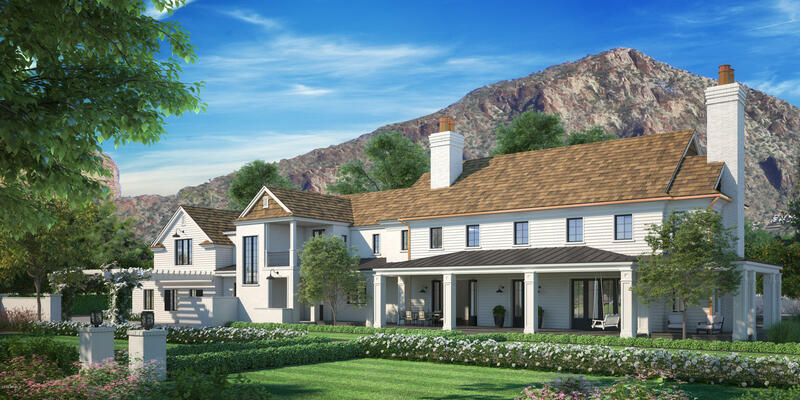 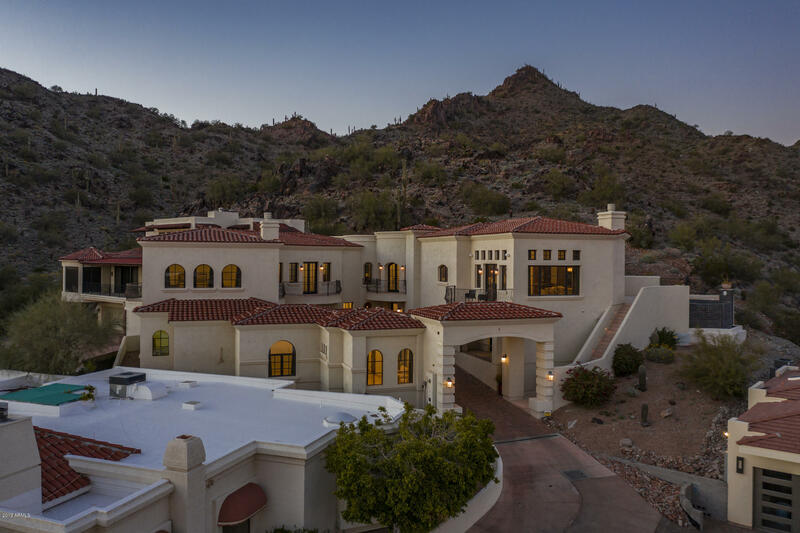 Phoenix real estate is diverse and abundant with luxurious estates, affordable starter homes and everything in between. 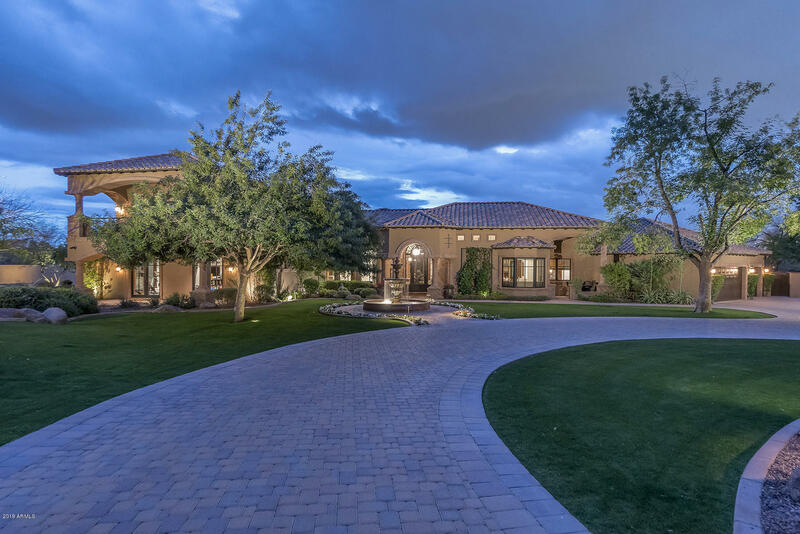 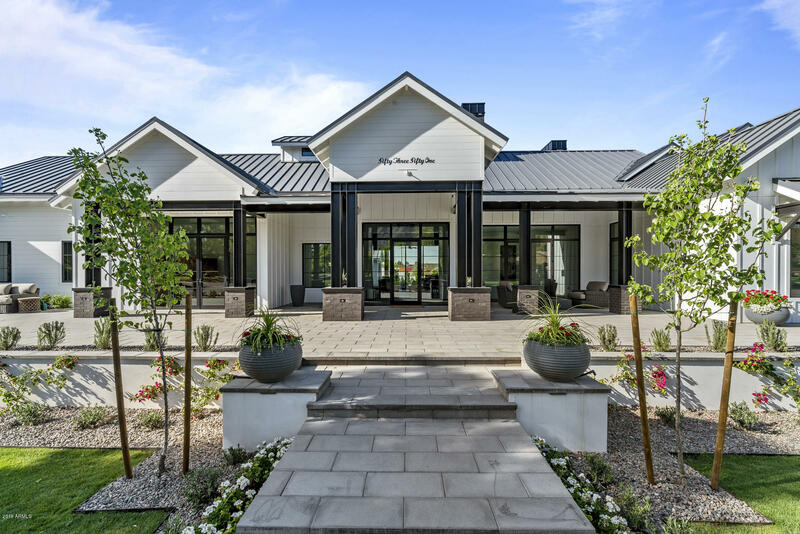 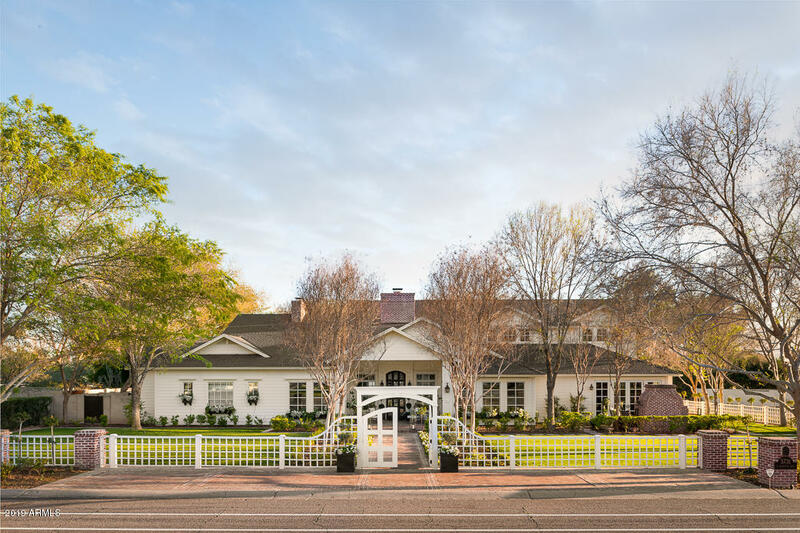 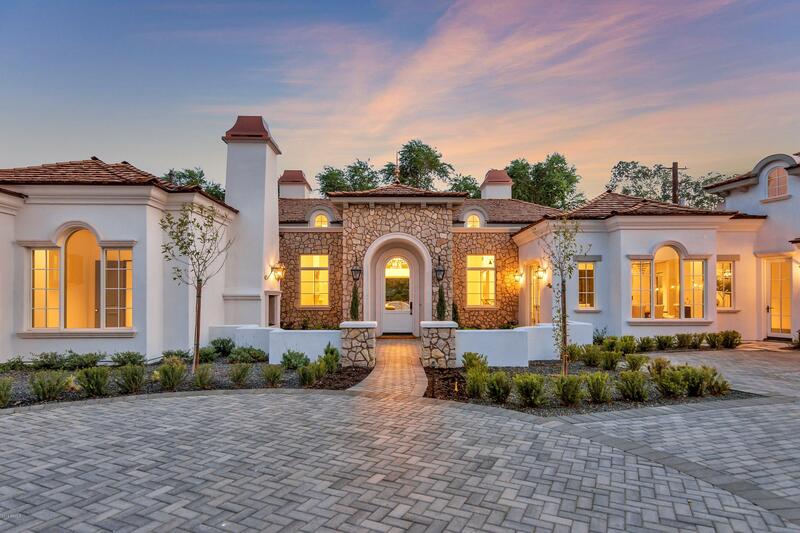 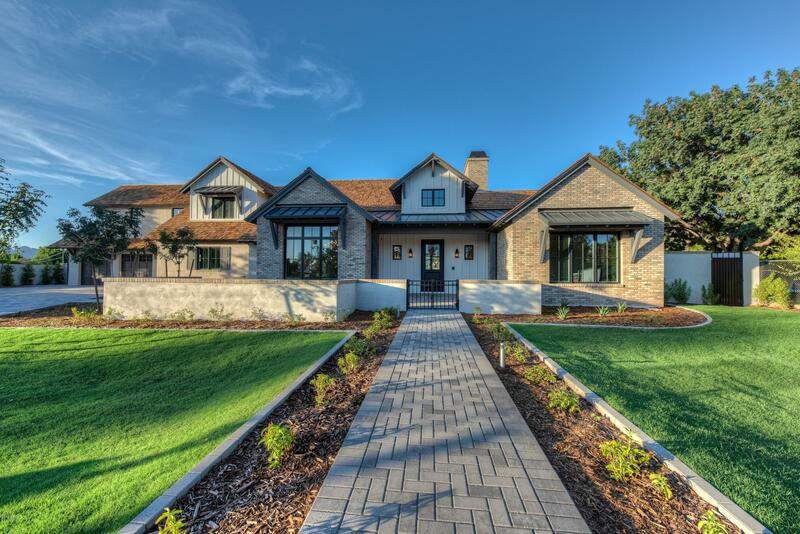 If you are looking for a gorgeous golf community, a private, gated, or master-planned community, Phoenix has what you seek. 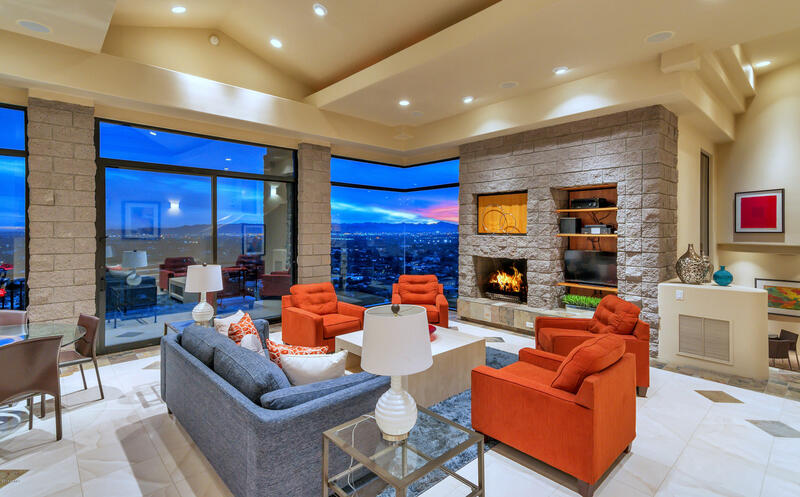 There are apartments, condos, townhomes, mobile homes, multi-family and single family homes for sale in Phoenix. 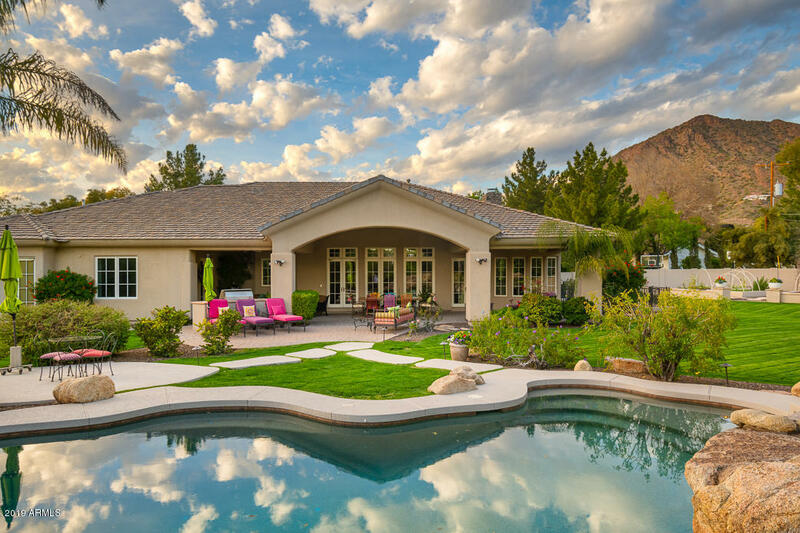 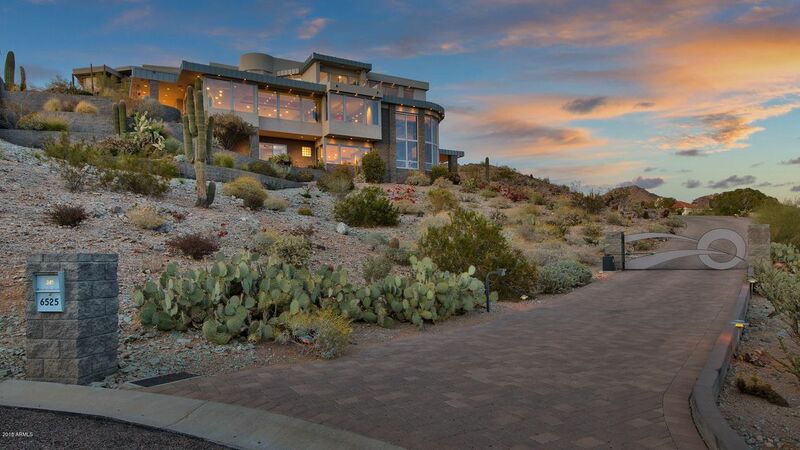 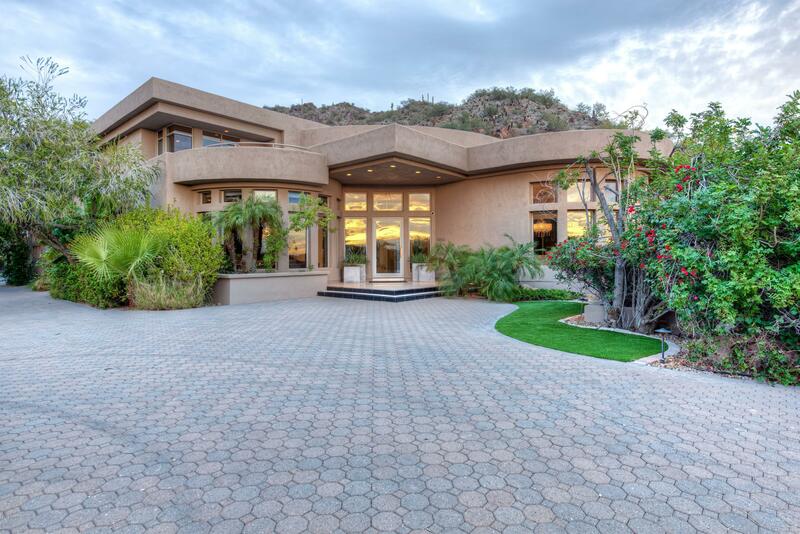 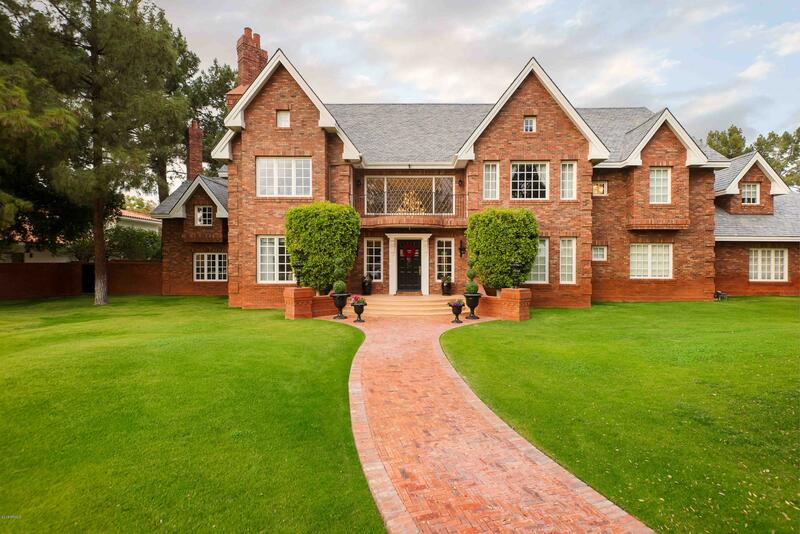 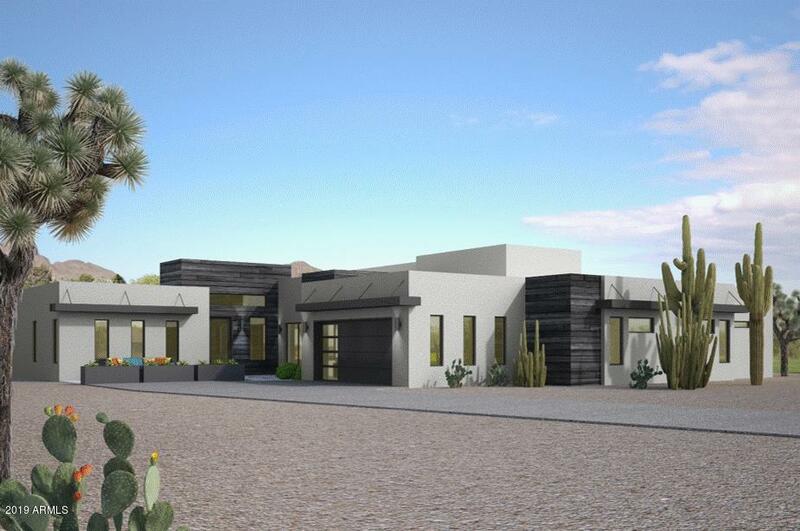 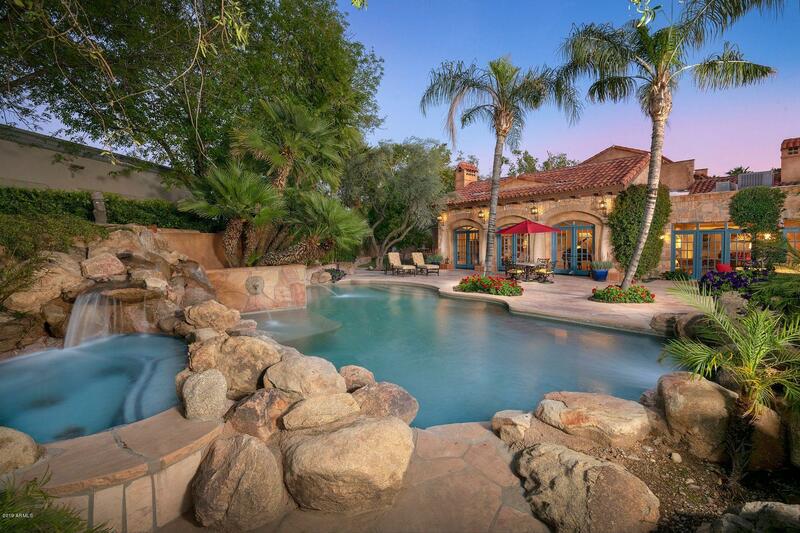 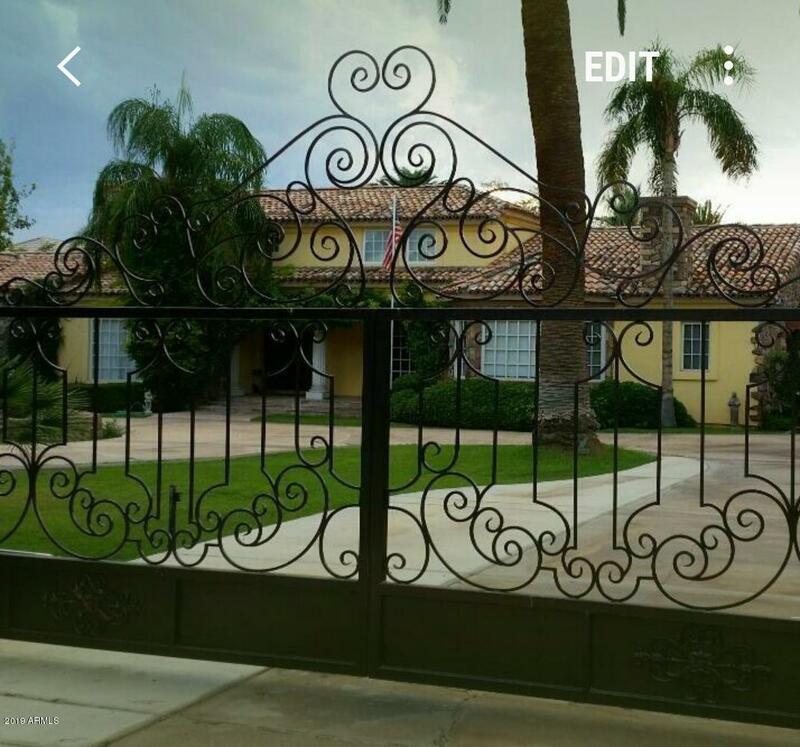 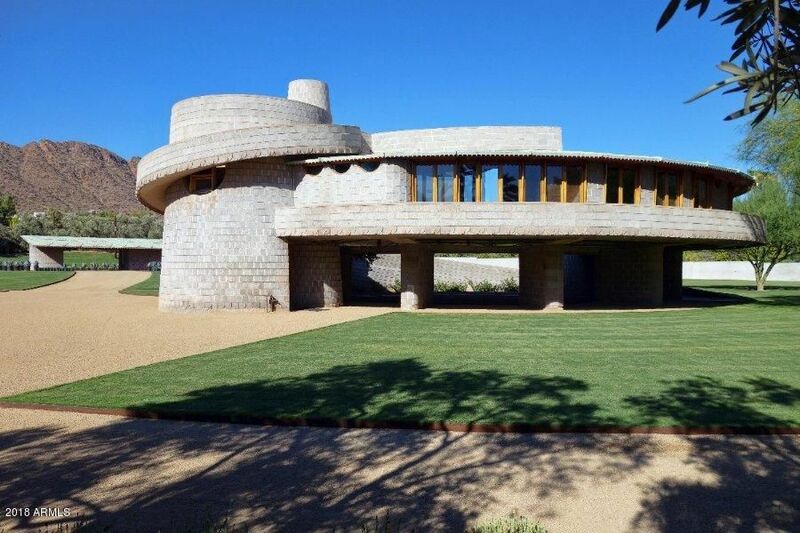 The cost of homes in Phoenix vary depending upon the property’s age, size, style and location. 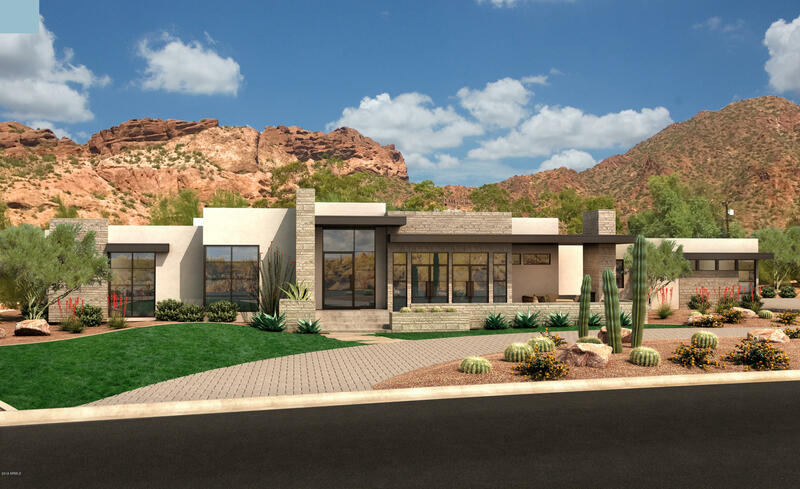 While some apartments can cost as much as $2.6 million, the average listing price for an apartment in Phoenix is nearer to $268,200. 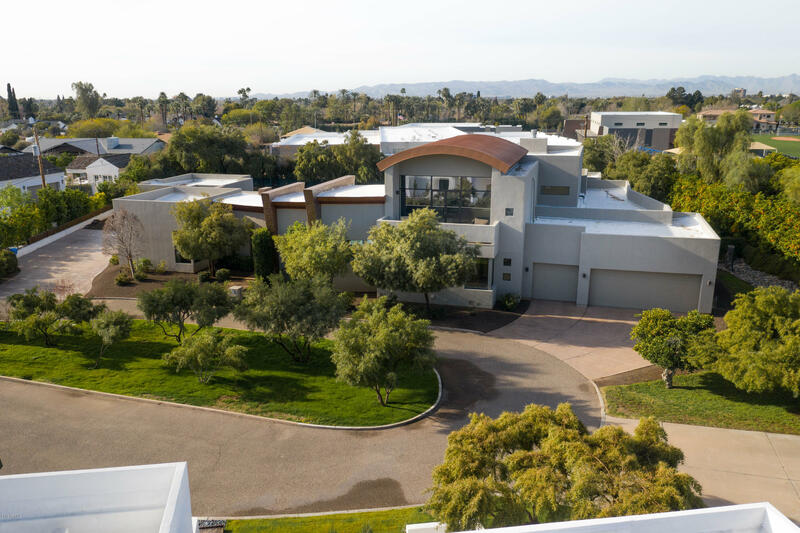 Condos and townhomes in Phoenix can have listing prices near $8.45 million, but the average listing price for a Phoenix condo or townhome is closer to $267,700. 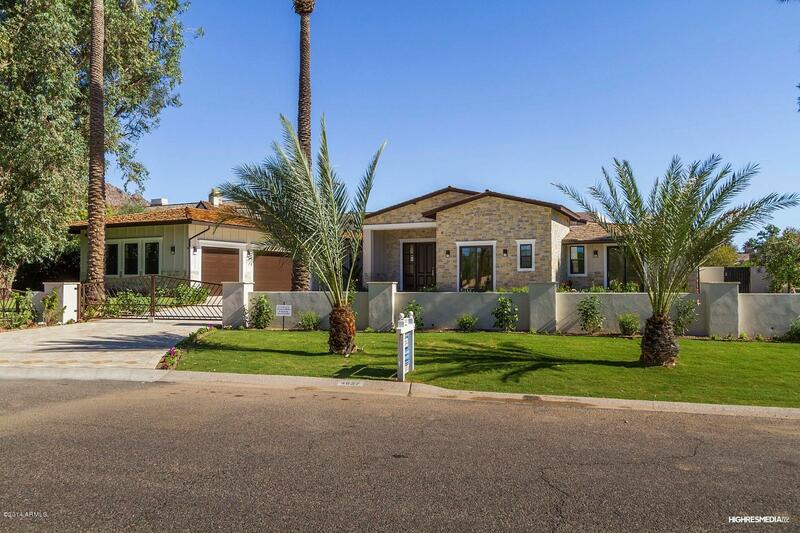 Mobile homes in Phoenix are the least expensive real estate option with an average listing price around $146,700 and maximum listing price rarely exceeding $345,000. 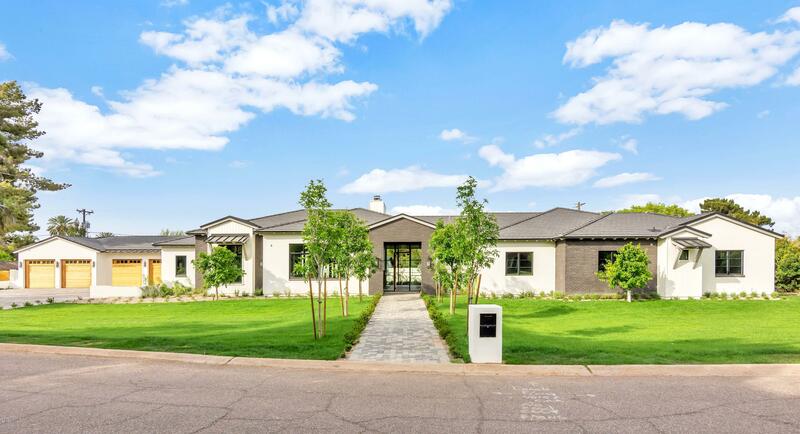 Multi-family homes in Phoenix can cost as much as $5.9 million but have an average listing price around $563,100 while single family homes have an average listing price near $437,800 and top out around $8.75 million. 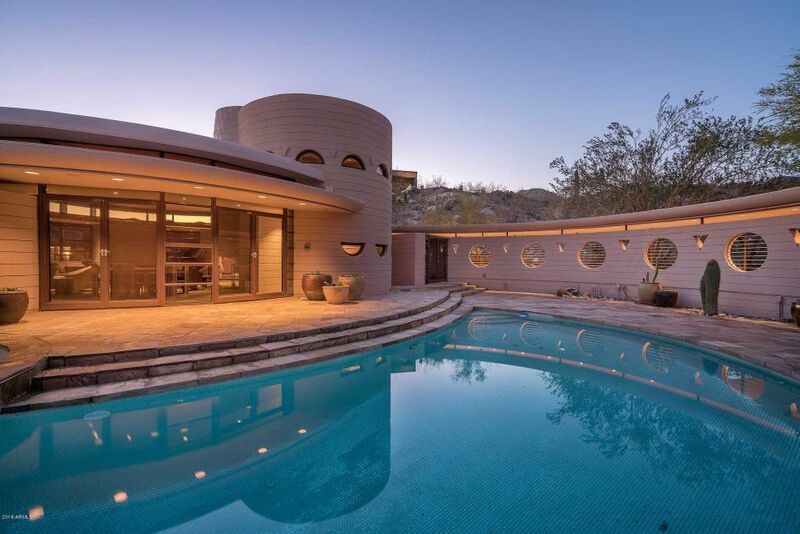 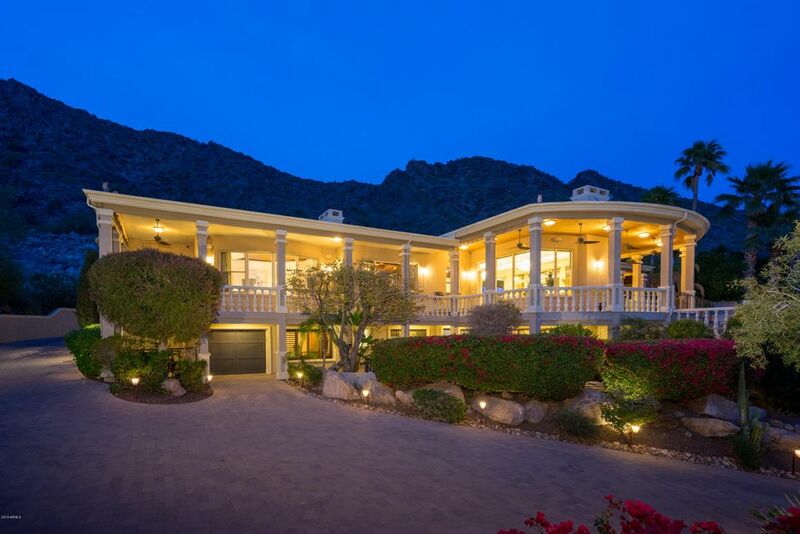 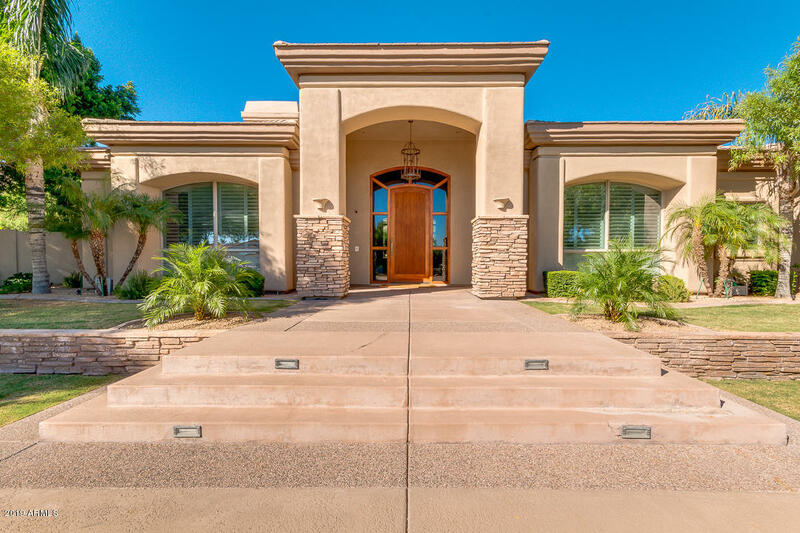 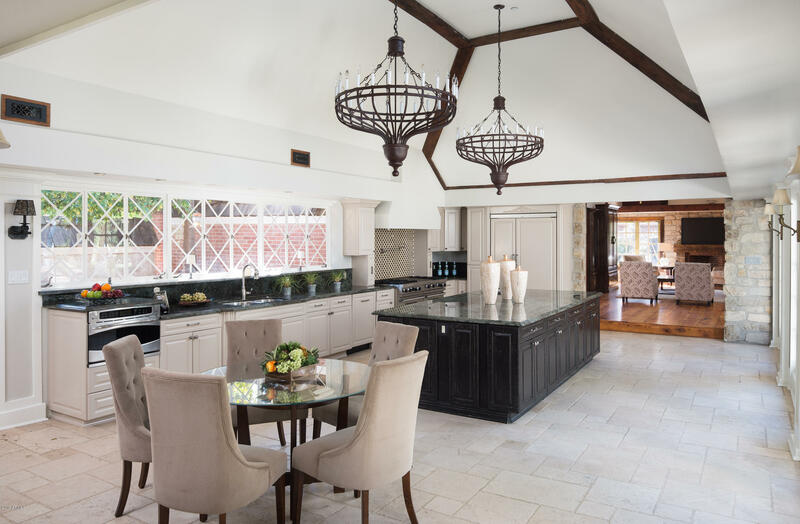 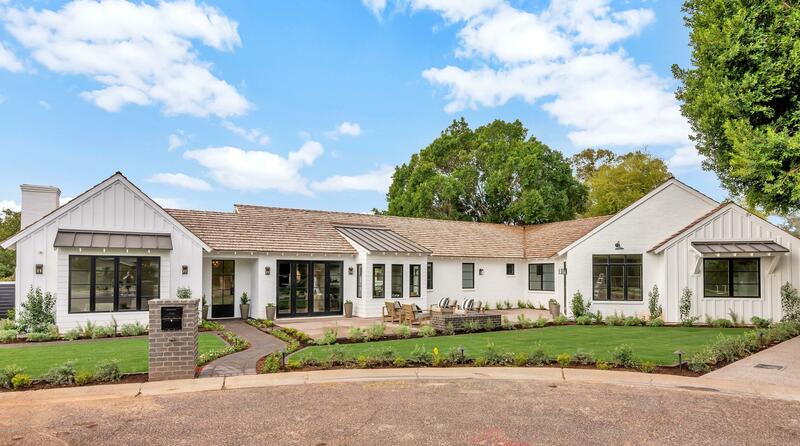 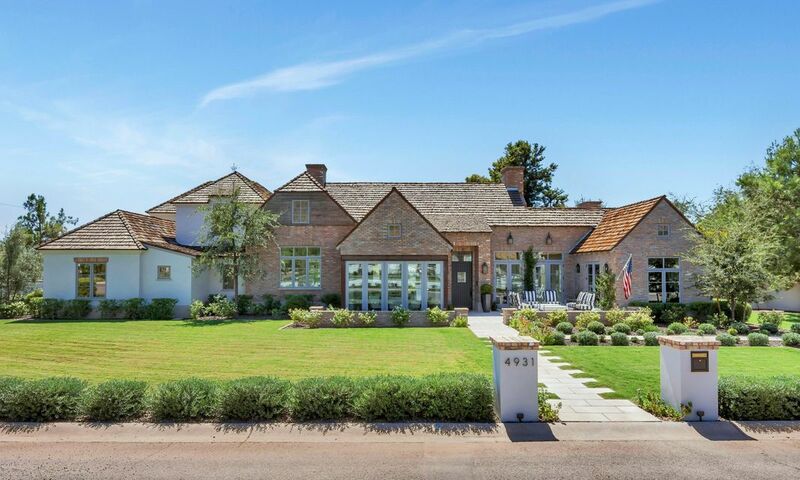 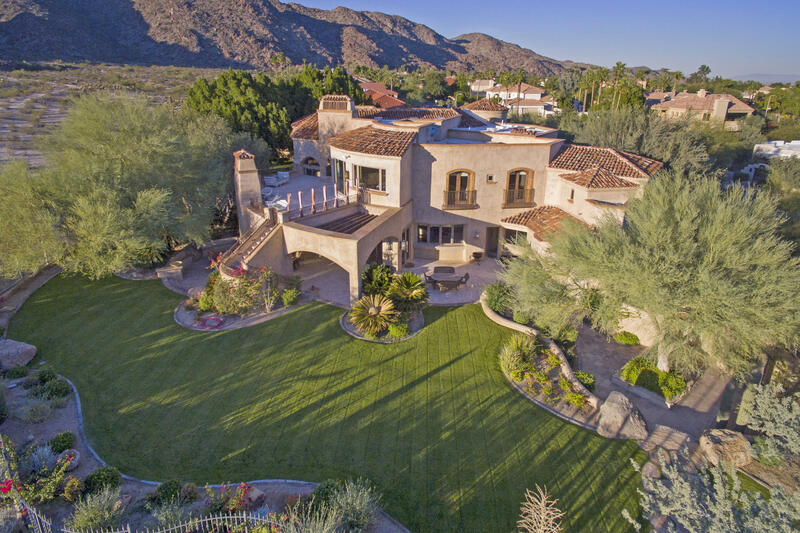 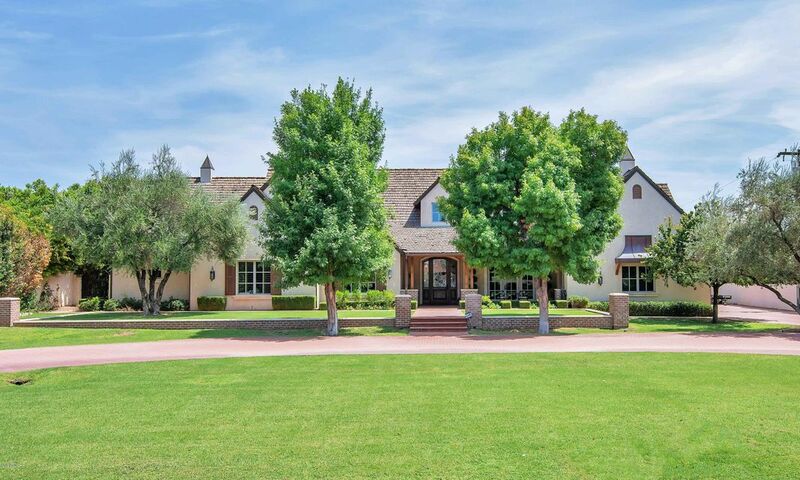 Popular Phoenix neighborhoods in which you might search for a home include Ahwatukee, Alhambra, Camelback East, Central City, Deer Valley, Desert View, Encanto, Laveen, Maryvale, North Gateway, North Mountain, Rio Vista and South Mountain. 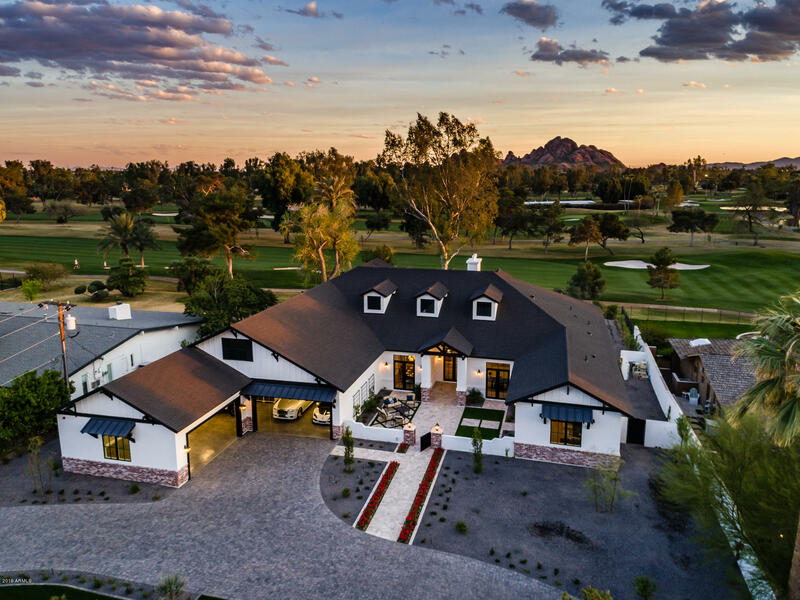 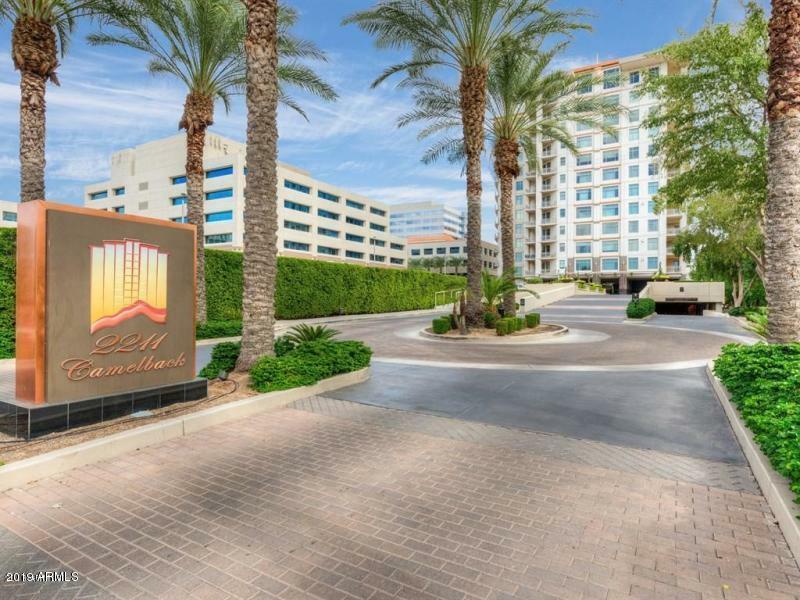 In addition to remarkable real estate options, Phoenix is also home to numerous sports venues, a multitude of golf courses and a plethora of world-class cultural and entertainment attractions. 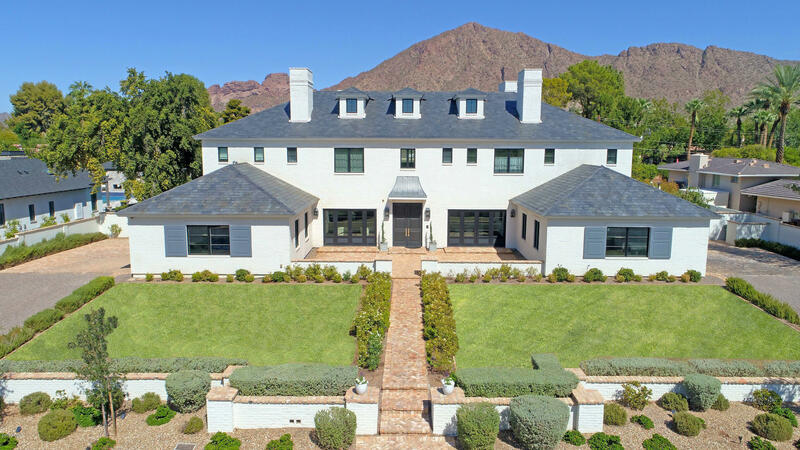 The rich history of this city is well-preserved in multiple points of interest including destinations like the Pueblo Grande Museum. 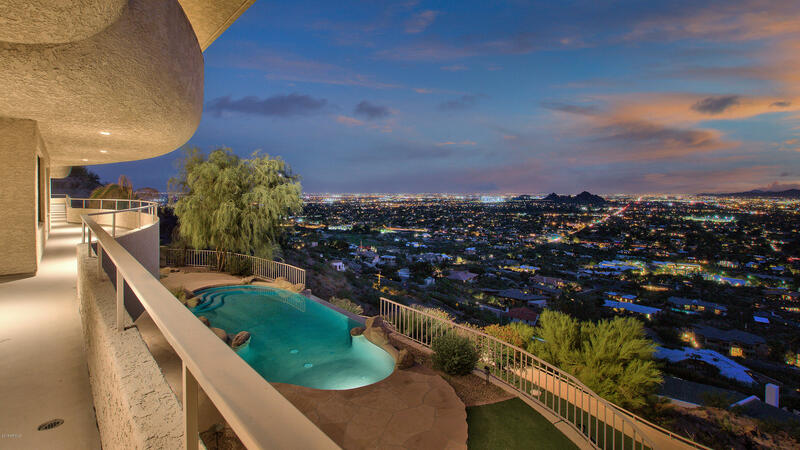 Phoenix is the heart of the Phoenix Metropolitan Area, which is also called the Valley of the Sun. 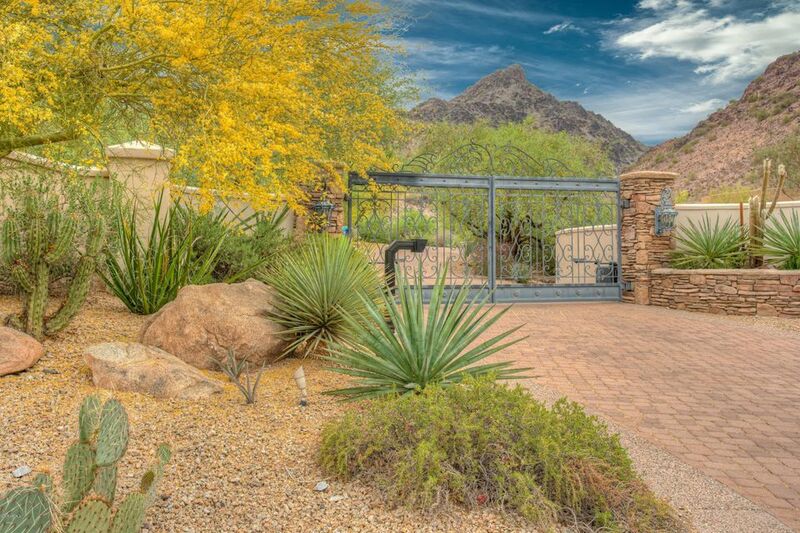 The Valley of the Sun is a small part of the much larger Salt River Valley, both having abundant amenities and breathtaking natural beauty including the McDowell Mountains and Pinnacle Peak, South Mountain Park, as well as several other nature preserves, miles of hiking and biking trails, and similar remarkable features. 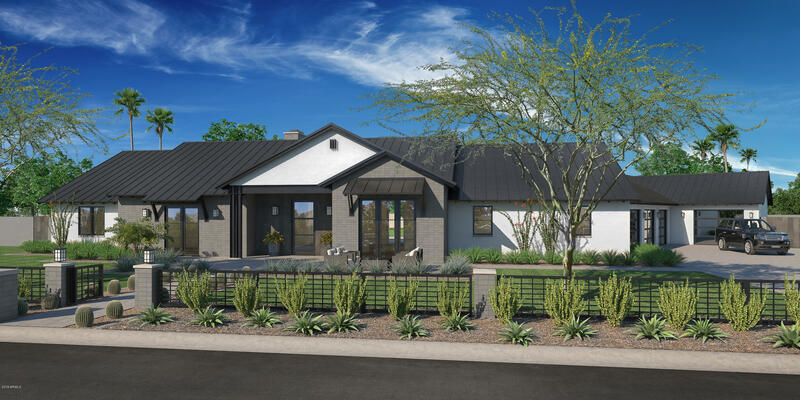 Because of the year-round near-perfect weather and abundance of sunshine, residents of Phoenix can enjoy all of the city’s great amenities all year, every year. 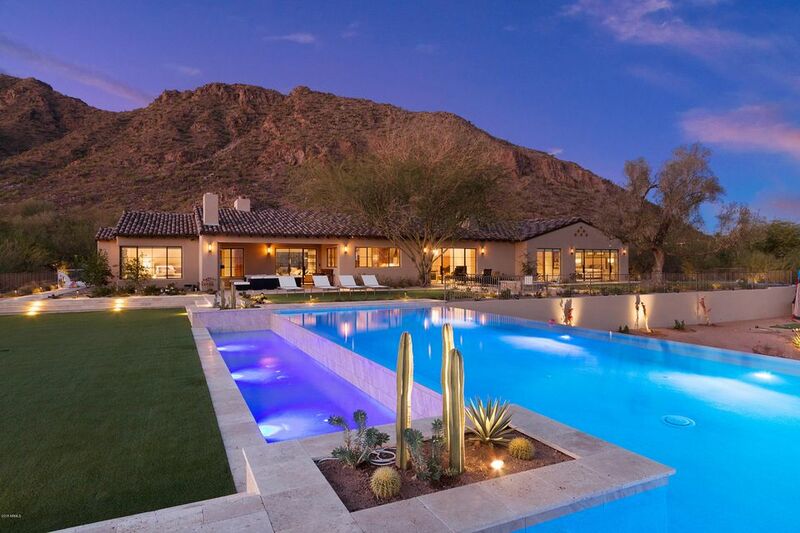 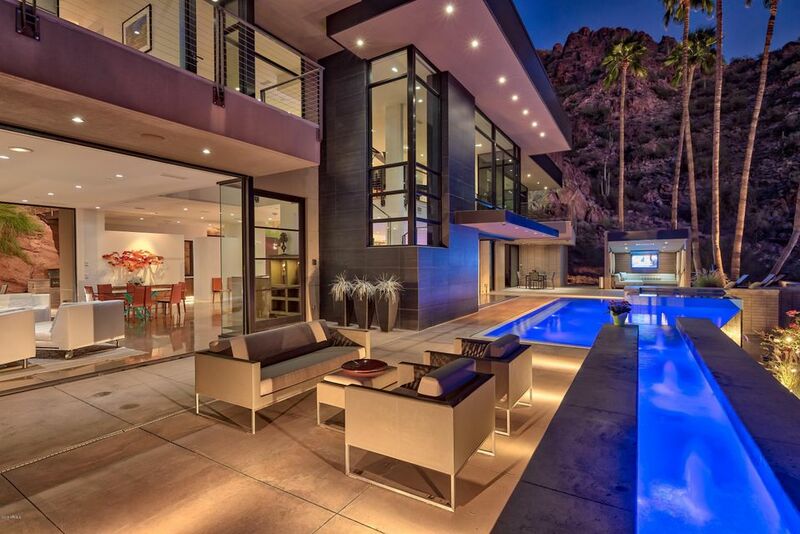 If you would like to buy a home in Phoenix, Arizona, please allow us to assist you and contact us today.